At Leekes, our products are handpicked by our expert team of buyers to ensure we deliver products that turn your house into 'Your Home'. With Christmas being widely celebrated as early as mid-November, there's a big demand to get our Christmas shop live as early as possible. Before we can say bye to Halloween, Christmas is knocking on our doors. 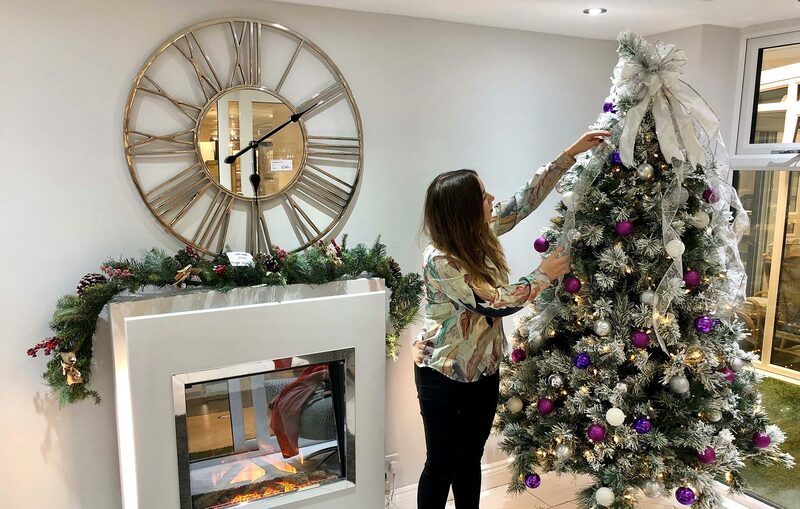 With Christmas Trends constantly changing, keeping your décor contemporary can feel like a daunting task, so we caught up with our Christmas Buyer, Charlotte Illsley to find out more. How did you become a Christmas Buyer? I have been with Leekes 2 years but was fortunate to take on the Christmas department as part of my development within the business last year and I have loved every minute of looking after this department since. 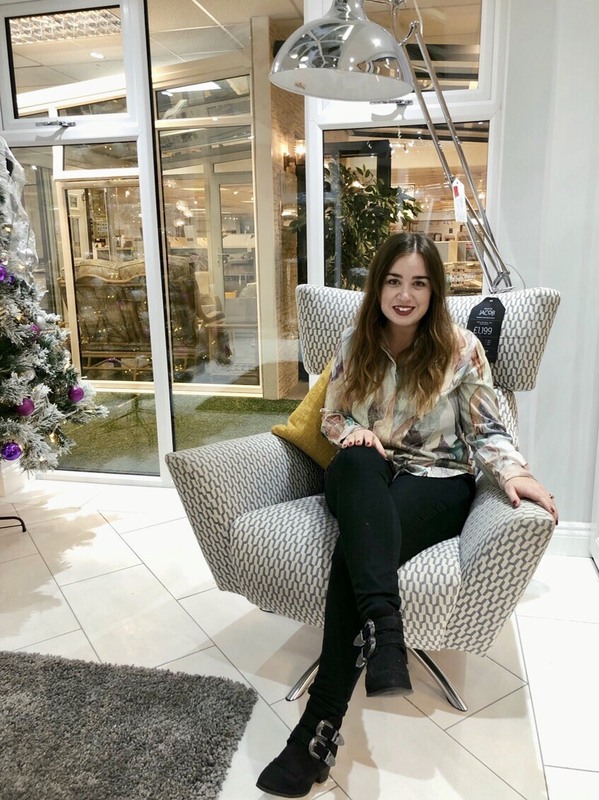 Before joining Leekes I had experience in visual merchandising, personal styling and had also completed a degree in textile design for fashion and interiors but always knew I wanted to try my hand at buying. 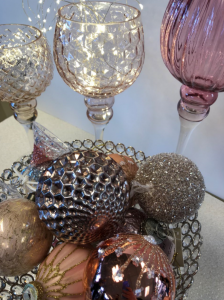 One of the things I love most about my role is the variety of products I am able to work with, on a Monday I may be selecting baubles for a fairy-tale inspired Christmas theme but Tuesday may be a day of reviewing what garden giftware and BBQ's we want to purchase for the summer season. 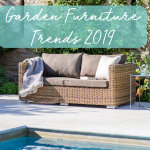 I have covered a varied range of products since joining the buying team, including kitchen and tableware, home textiles, fitness equipment and men's and ladies accessories with my latest project being the Garden department alongside Christmas. Looking after two seasonal departments is ideal as these rotate on the shop floor at different points of the year and have alternate peak times. 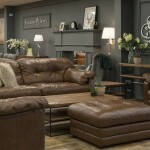 Have you always been interested in home décor? I have always loved home décor and been inspired by interior design, I like to follow current trends in both fashion and interiors as it is influential no matter what type of product you are buying. I have a collection of over 70 Vogue magazines which I often flick through when feeling the need for inspiration. My love of interiors has also stemmed from my parents, growing up we moved around a lot, they loved to renovate houses and transform them into something unique and then move onto the next - they are currently on their 13th house! As a buyer I am always working a few seasons ahead of current trends so my home décor is refreshed regularly, I am inspired most by Scandinavian style, layering textures and prints and pin many Pinterest boards usually before deciding on my overall look - I of course also have an impressive selection of Christmas décor throughout the month of December! 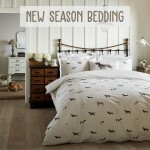 When did you buy in this year's Christmas Range? My absolute favourite part of my job is flying out to Germany to handpick the Christmas product. Myself and Amanda, the buying controller, usually fly out a few days after we get back to the office after the Christmas break as this is when the showrooms begin to open, a whole 11 months in advance! Although it is rather bizarre buying Christmas product just after I’ve packed my own tree away and celebrated new year, it is also the best time of year to buy as it is fresh in the mind - I think it would be much more difficult if we bought it mid summer when the weather is at its hottest. 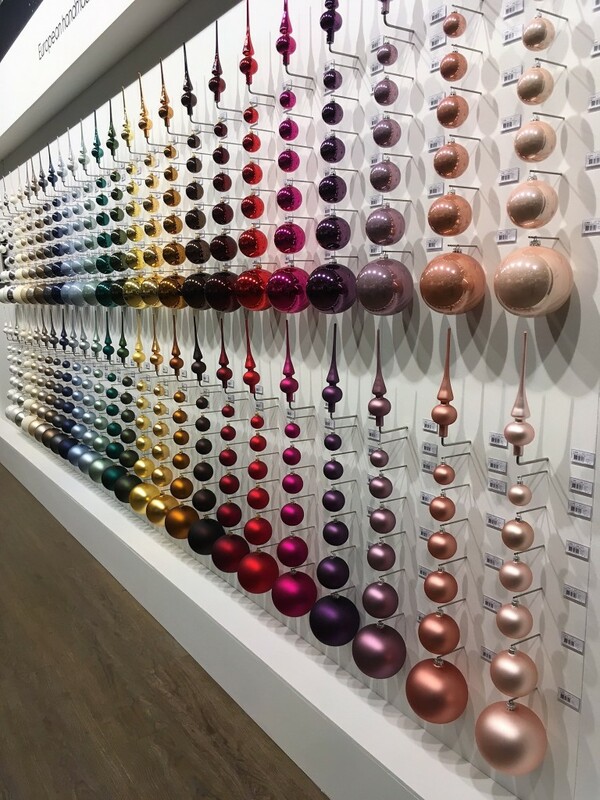 We work extremely hard to create a Christmas range unique to anyone else and ensure we are buying product that we truly believe our customer will feel inspired to purchase. When we are back in the UK we visit another 3 or 4 suppliers to select products we have been unable to source elsewhere. By this point we roughly know what our trends and colour themes will be, so in some instances we may be on the look out for a particular shade of Pink to sit within a theme. 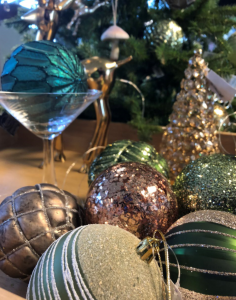 This year we had an 'Enchanted Forest' theme and needed to source woodland animals, mushrooms, textures and plenty of Green baubles to complete the look. We always have the customer at the fore front of our mind and try not to let our personal taste dictate too much although I did select a few hanging macaroons this year which will definitely be on my own tree also! What's your favourite Christmas Trend for 2018? My favourite Christmas trend this year is our 'Magical Moments' theme which is inspired by a mystical wonderland, combining soft blush Pinks and champagne Golds this theme would not be complete without a unicorn or two. Probably our most typically untraditional theme yet, full of imagination and wonder, creating a Christmas with a difference. Hanging Champagne flutes and Pink Alpaca's also complete this look - what more do you really need this Christmas. 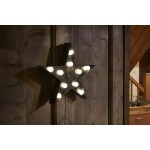 How do you recommend keeping up to date with current Christmas trends? I would recommend keeping up to date with Christmas trends by staying tuned with fashion and interiors throughout the year as these always reflect on each other especially during the festive period. I would also highly recommend following bloggers on Instagram for inspiration. I follow the Frugality and Twin set for fashion and Cox and Cox and The House Outfit for interiors. I also love to visit Liberty London when they launch their Christmas shop as they have the most beautiful selection of hanging decorations and also some of the most wacky and wonderful festive pieces. I regularly visit trade shows throughout the year such as Top Drawer, Spring Fair and New Designers which is great for discovering brand new suppliers. Working in a buying office is more influential than anything though as we all bounce our ideas off each other and have the opportunity to see so much product come through the doors - my prediction for 2019 is that sloths will take over the llama trend! Don't forget to check out the full range at our Christmas Shop! To keep up to date with the latest news and offers add us on Facebook or follow us on Twitter and Instagram.